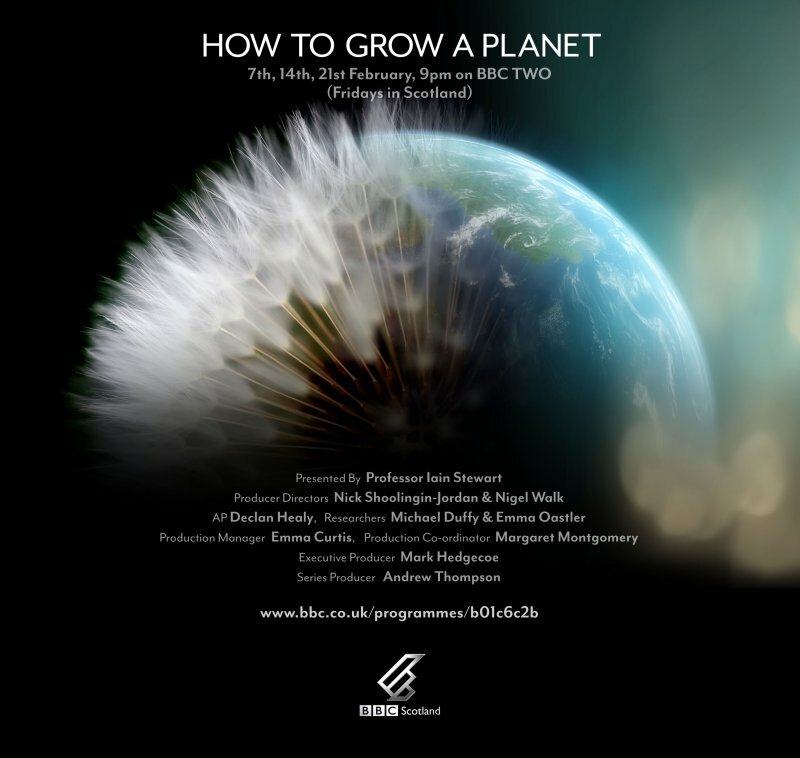 I had previously announced here my contribution to the BBC2 new three episode series "How to Grow a Planet" (renamed from "Green Planet") which will be presented by Professor Iain Stewart. It has now been published that the series will be broadcast at 9pm GMT on BBC2 (and BBC HD) on Tuesdays 7, 14 and 21 February 2012 in the UK (and the following Friday in Scotland at the same time) and a bit later will also be visible through BBC's iPlayer. The official BBC episode list is here with previews and my part will be shown in episode 2 on Feb 14, 9pm GMT.